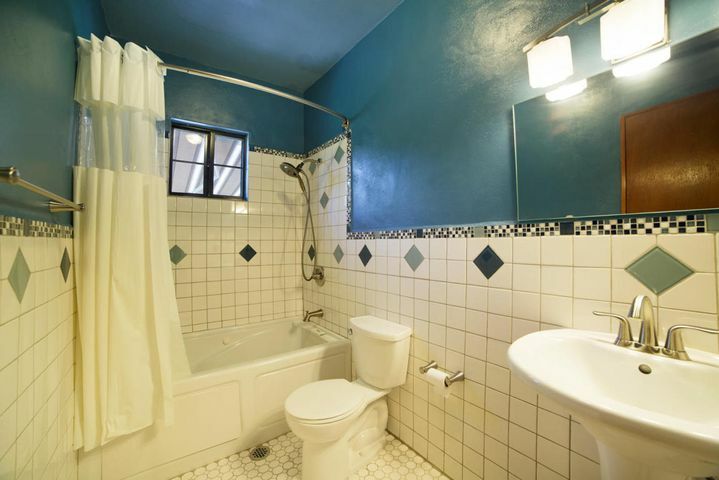 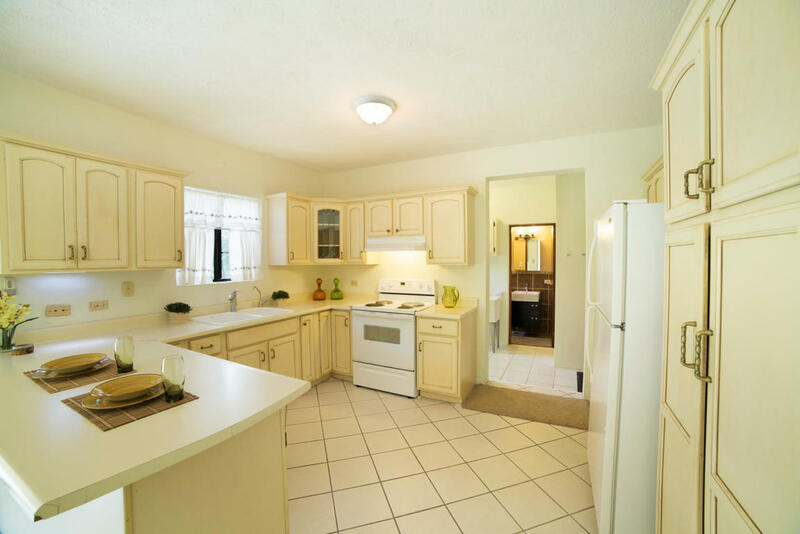 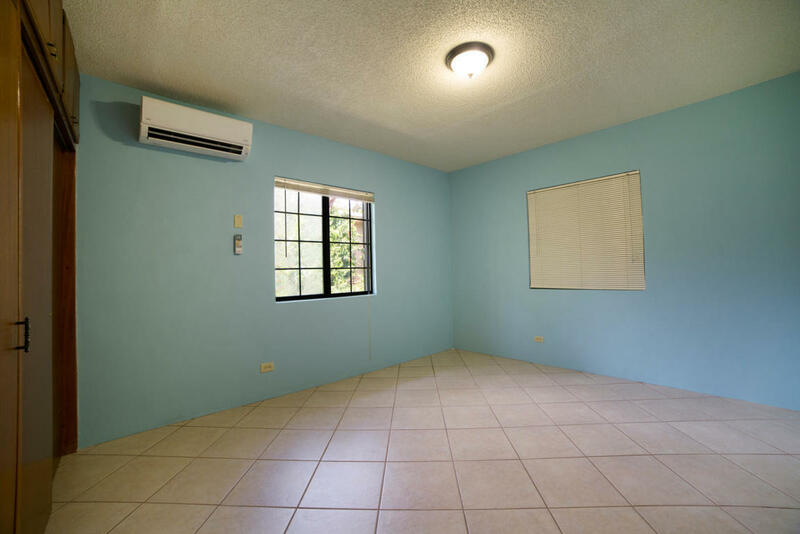 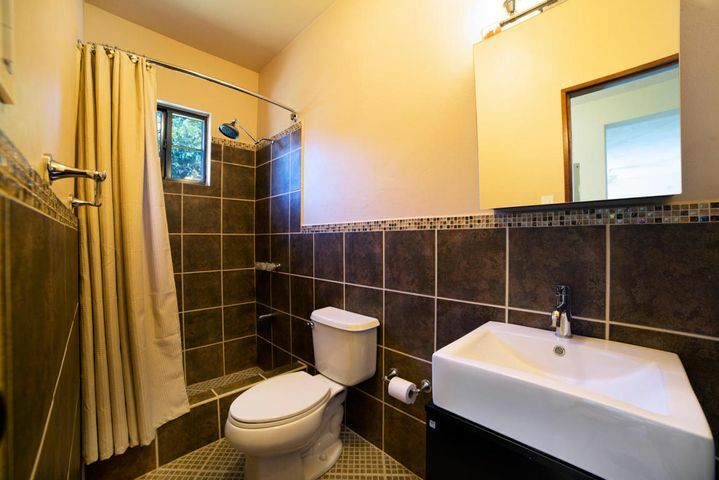 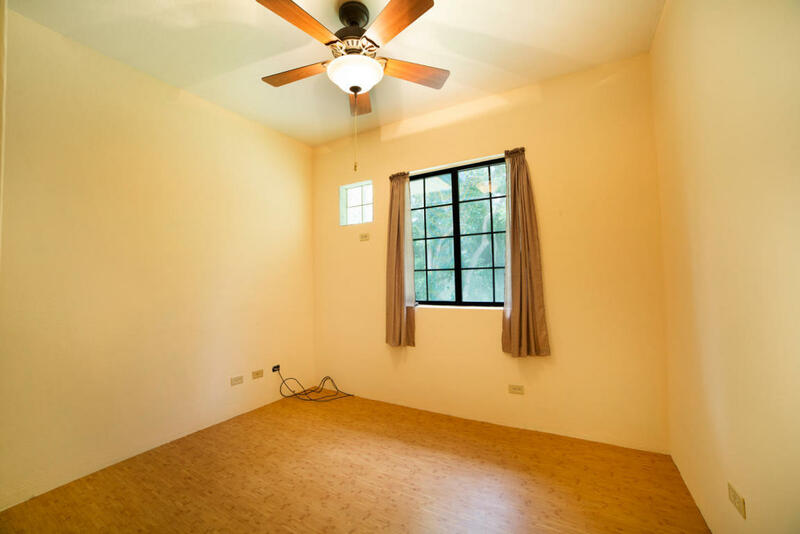 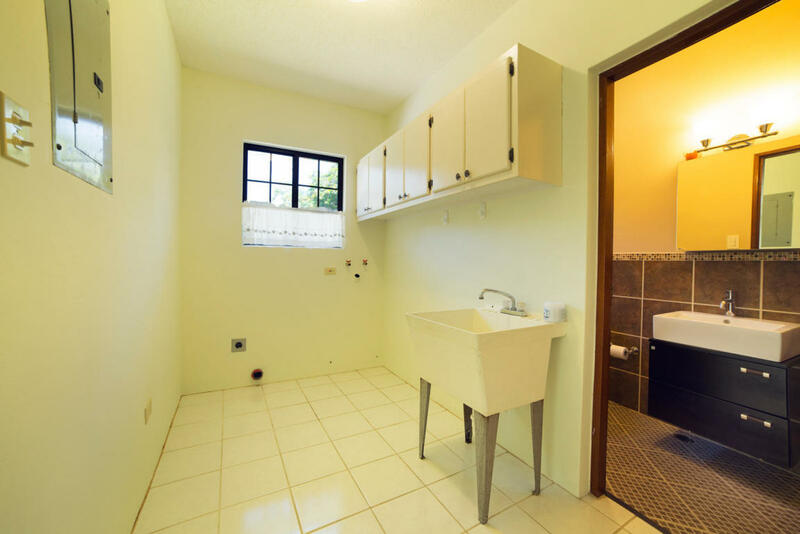 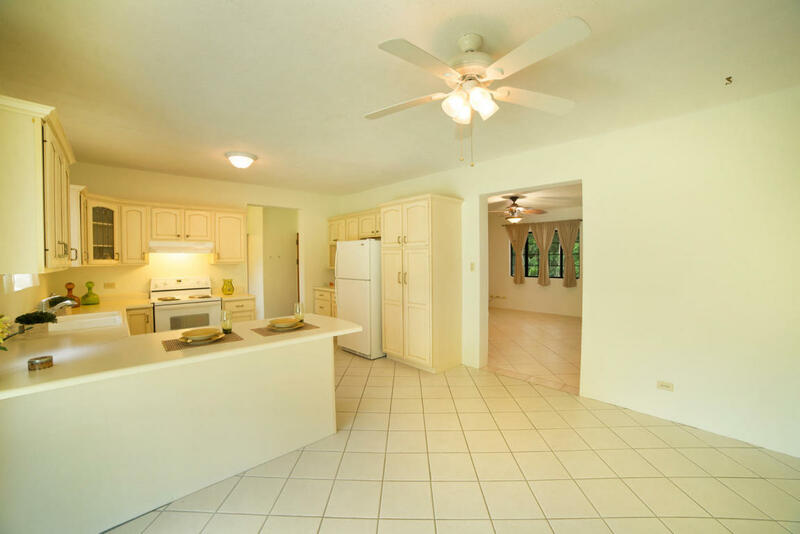 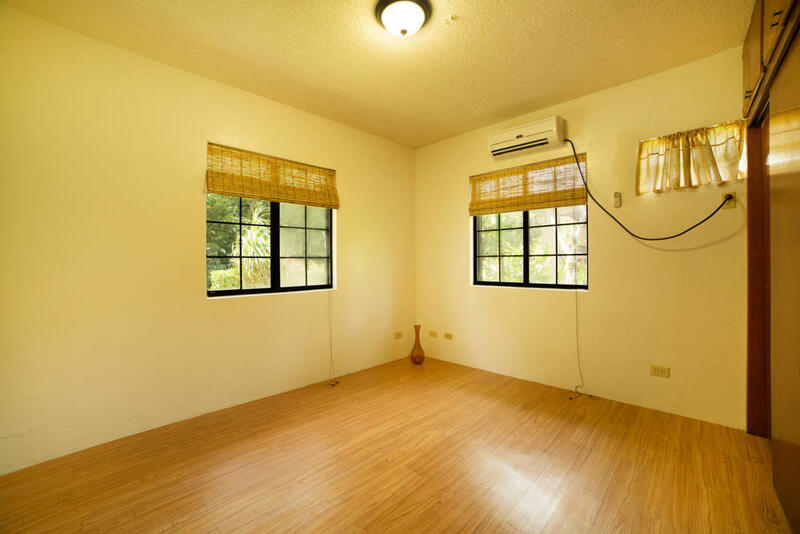 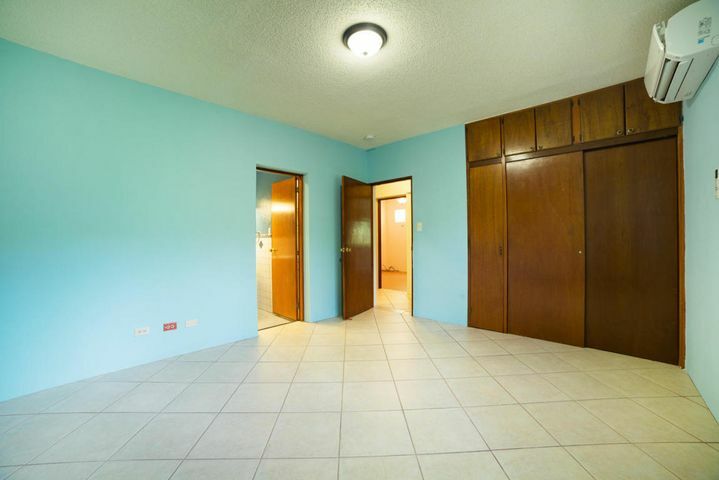 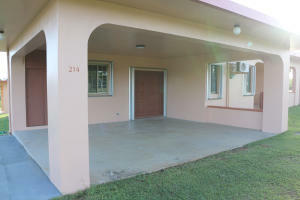 Cozy 3 bedroom 2 bath with 1295 sq. 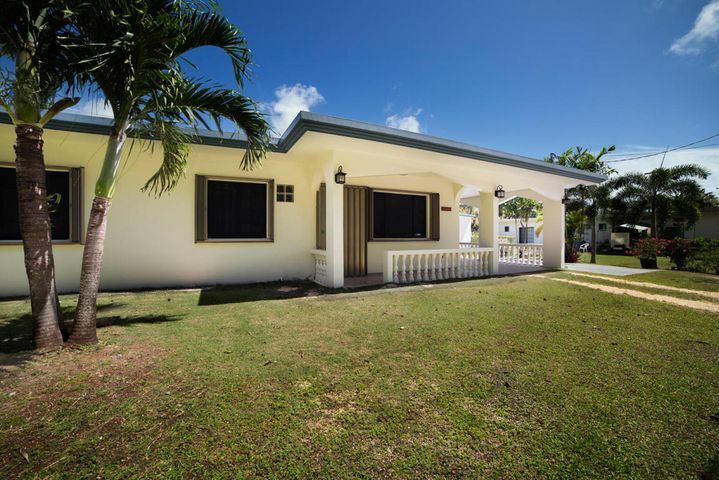 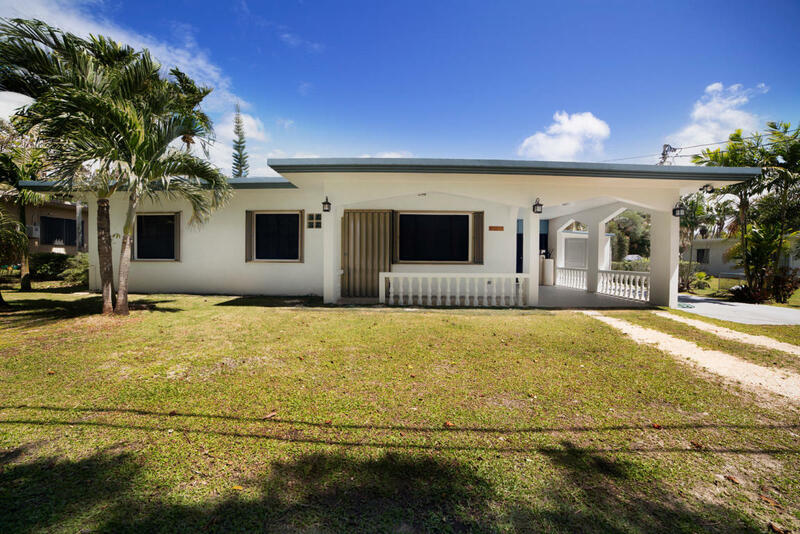 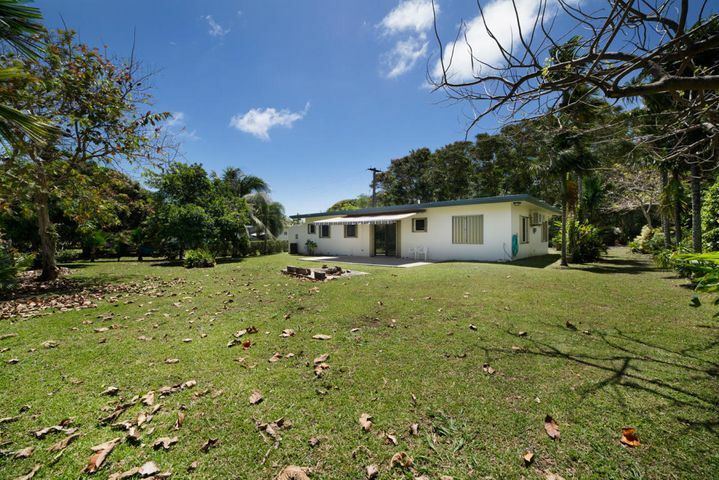 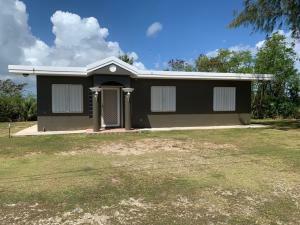 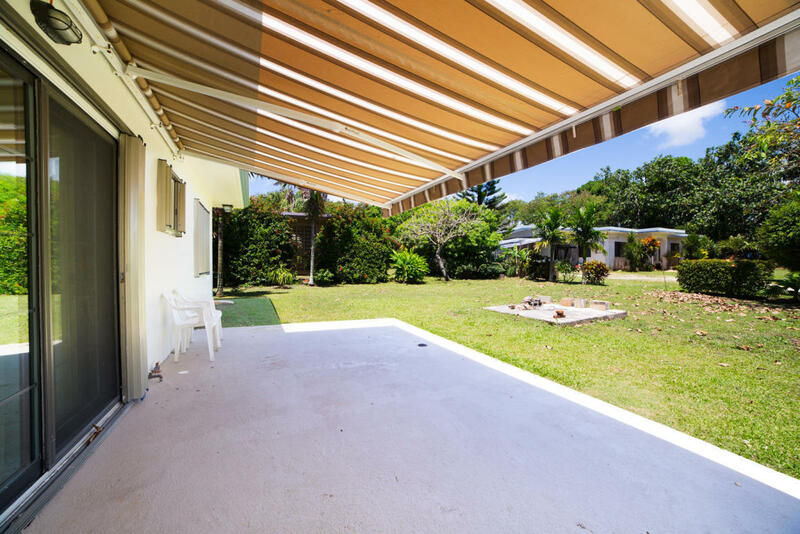 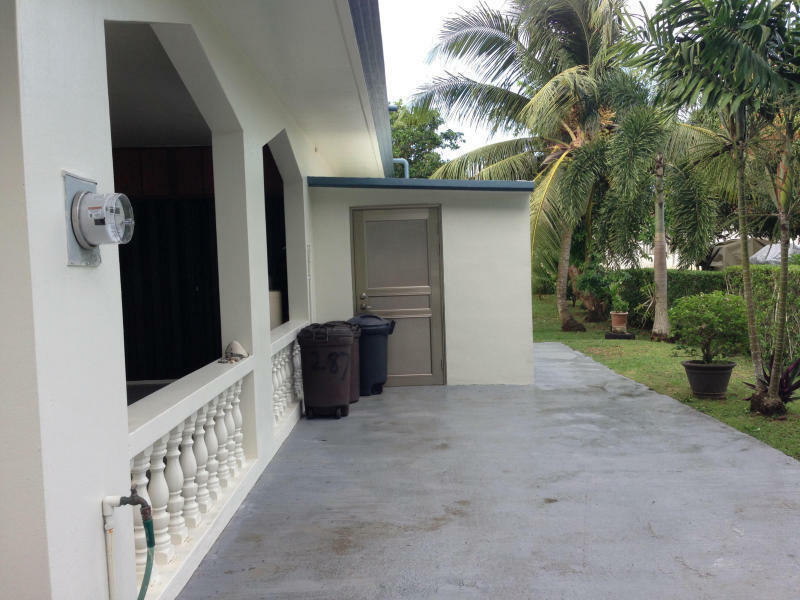 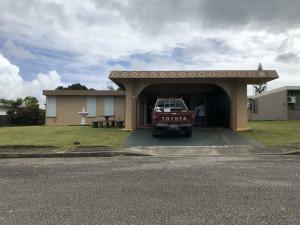 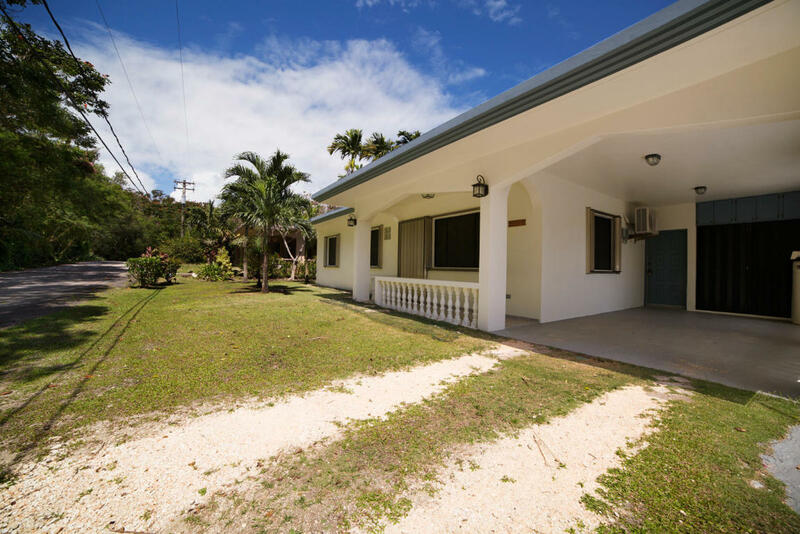 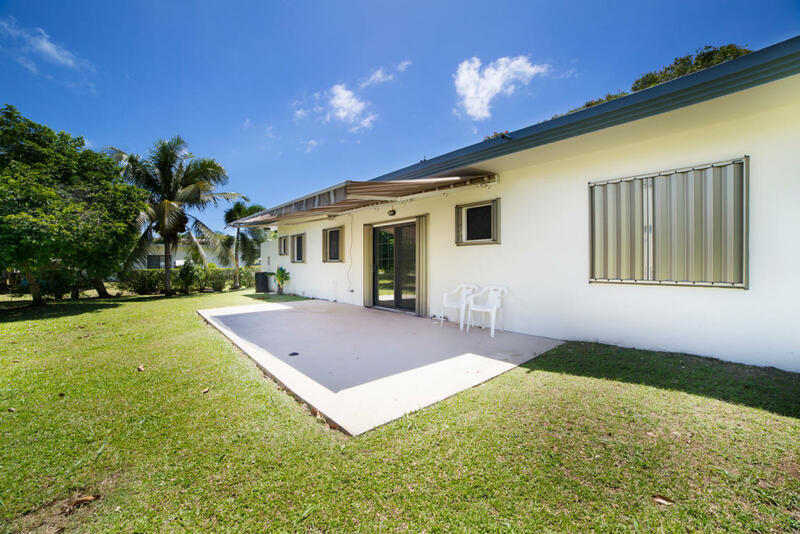 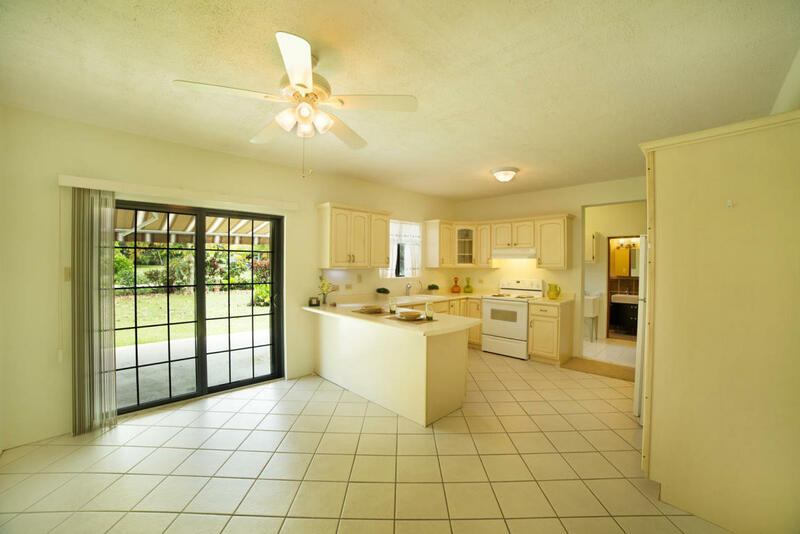 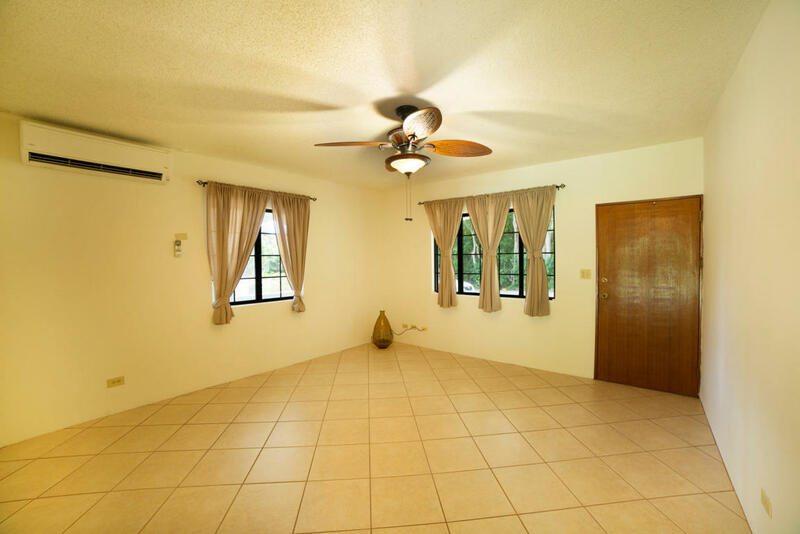 ft of a well kept home located in the central part of the island in a quiet neighborhood and lots of privacy. 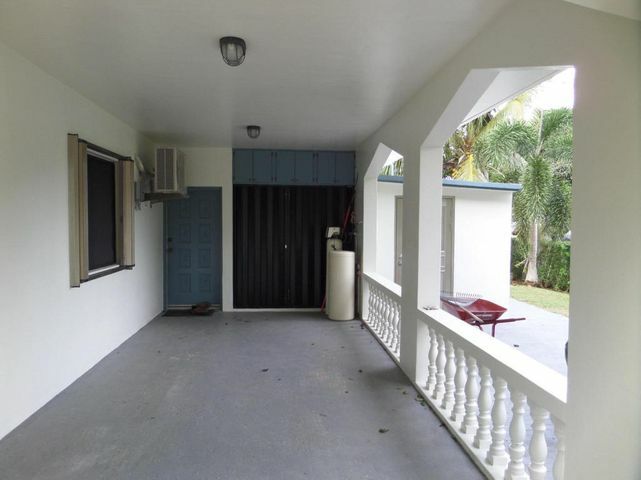 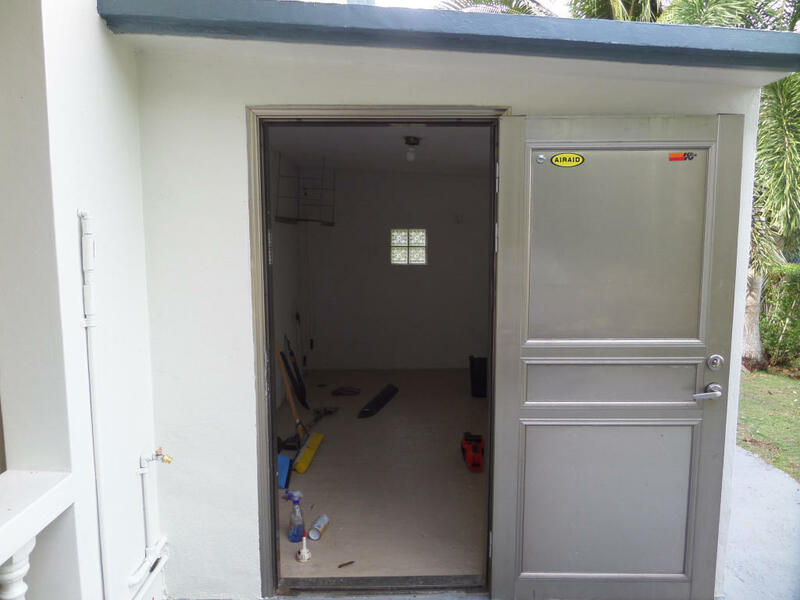 extra outdoor storage area, auto awning in back yard, water softener/water purifier, split ac and ceiling fan.